Shiny crystal clusters and crystalline groups. Ordering information: WARD’S offers multiple specimen sizes to meet your various needs. 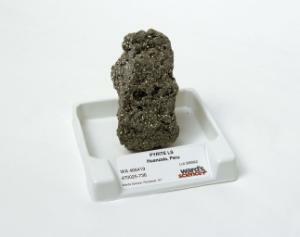 Student Specimens are ideal for students to use for study and identification. 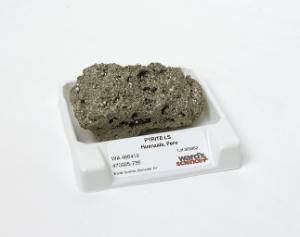 Student specimens range in size from 1" x 1" to 1" x 2" and come in packages of ten. Hand Specimens are great for lectures, demonstrations, and display. Hand specimens range in size from 2" x 3" to 3" x 4", and each comes in a labeled plastic tray. Bulk Packs include several of the smaller pieces that are suitable for classroom study, while the larger specimens in the one kilogram pack can be cut to sizes that meet your specific needs. The number and size of pieces will vary.